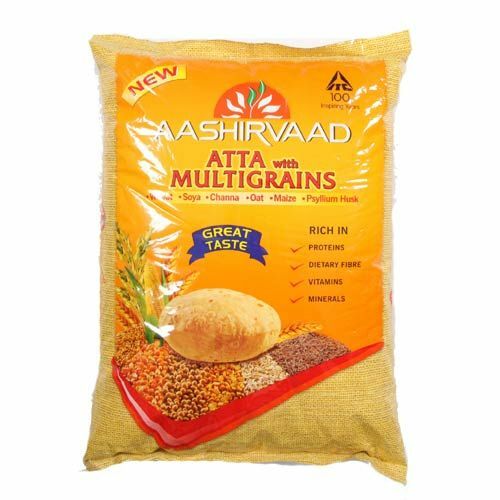 Aashirvaad Multigrains Atta with an exclusive blend of 6 different natural grains wheat, soya, channa, oat, maize and psyllium husk. 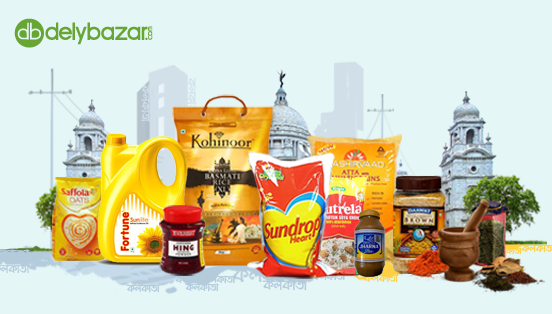 As it is rich source of vitamin, fiber and protein, inclusion of this flour in daily diet improves immunity and aids digestion. Whole Wheat Atta (90.9%), Multigrain Flour Mixture (9.1%) (Defatted Soya Flour, Psyllium Husk Powder, Maize Flour and Bengal Gram Flour).